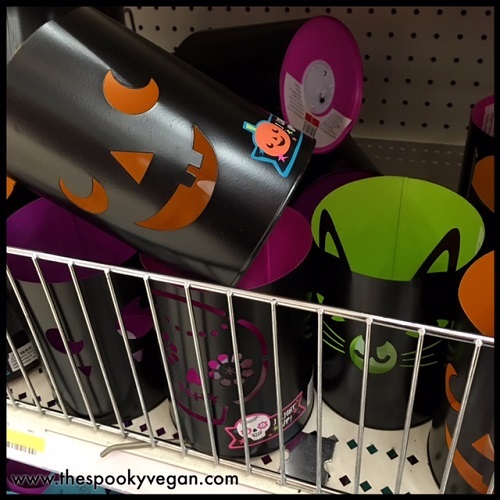 UPDATE: Target now has their entire Halloween collection out in stores! 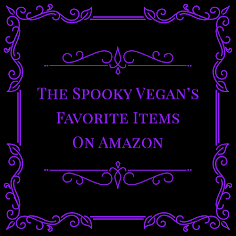 Check out the goods HERE! 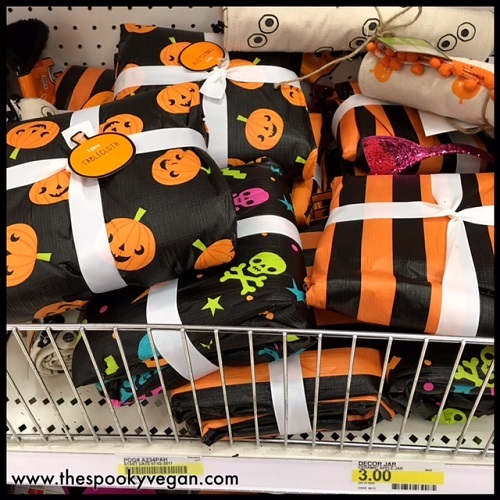 I went to Target over the weekend and only found some Halloween tees (check them out HERE! 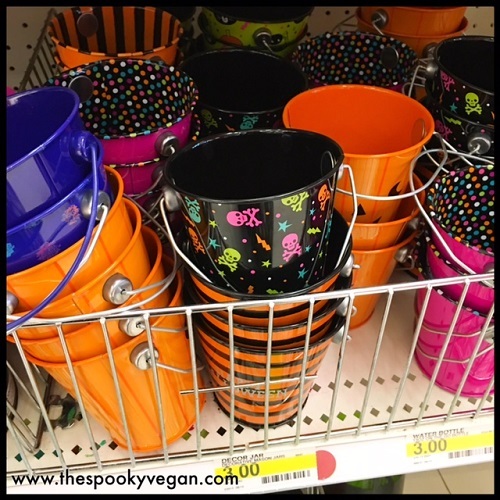 ), but no luck in their Dollar Spot section for Halloween stuff. 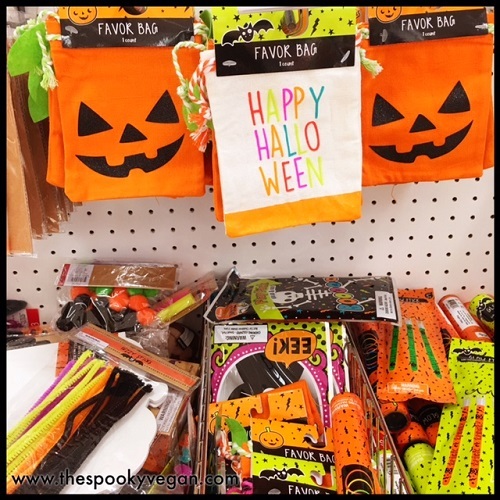 However, I went again yesterday and they had put so many Halloween items out in their dollar section, I basically jumped for joy! Ok, it was more internal squealing, but either way I was STOKED! 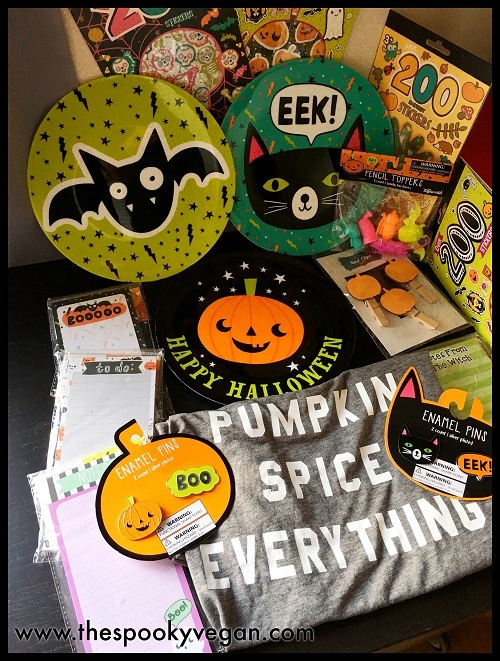 Last year's Dollar Spot had a more gothic feel with its black filigree mirrors and glass artwork (see some pieces of that HERE), but this year is a lot more colorful and playful, and seems to be geared more towards kids than goths (or inner goths). 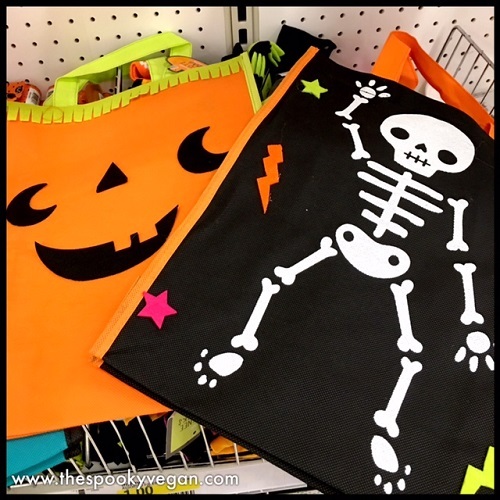 While the more colorful Halloweenie things aren't really my style, the designs are still super adorable and I like what they have so far this year. 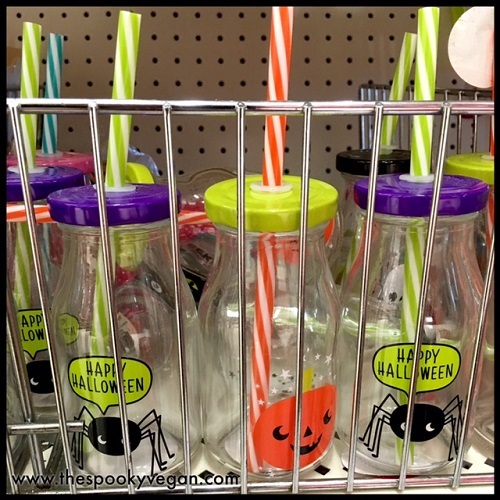 (they also had some of these with pumpkins on them)! summer junk that used to be in that bin). 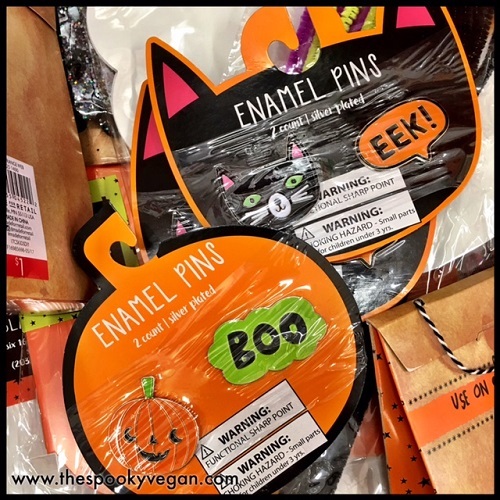 a fan of enamel pins, but these are just too adorable to pass up. 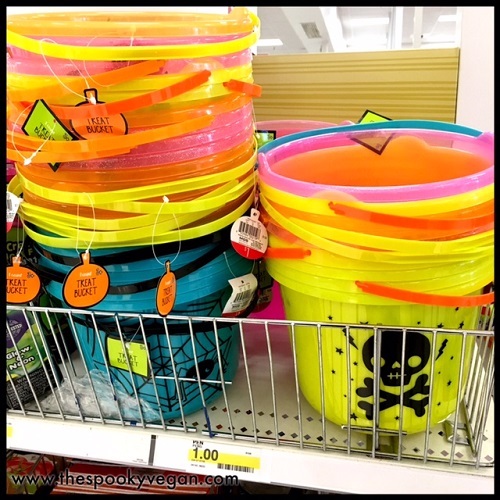 Plastic treat buckets for a dollar. 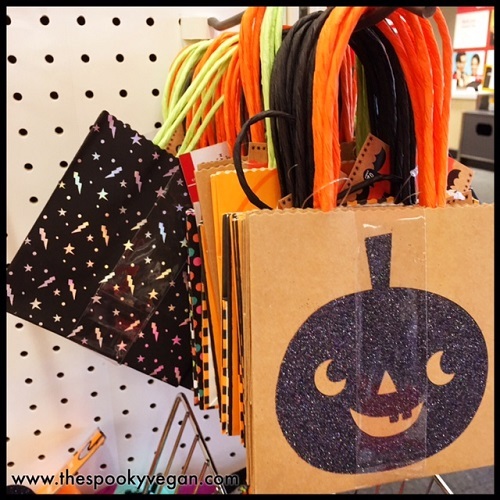 Trick or treat bags (or, if you're like me, new lunch bags)! 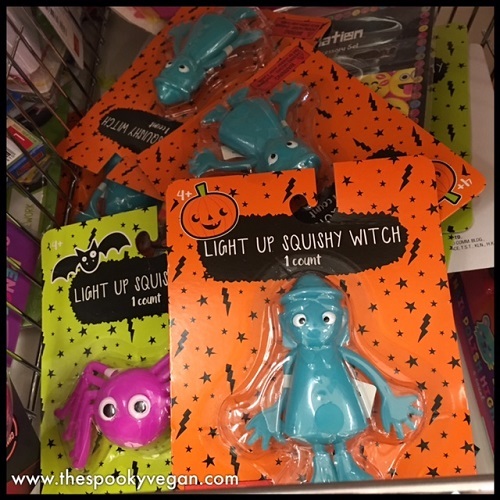 Strange light up squishy characters. Unusual but intriguing! 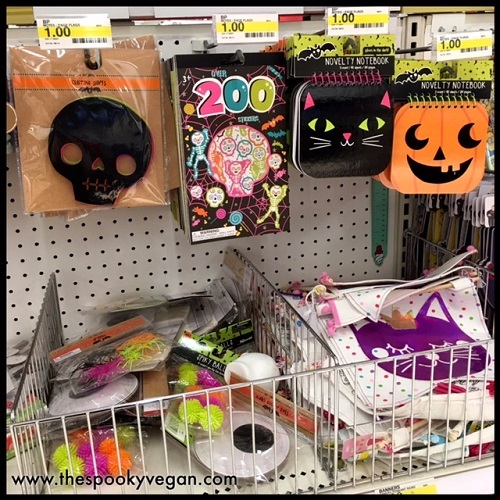 Does your Target Dollar Spot have any Halloween goodies stocked yet? 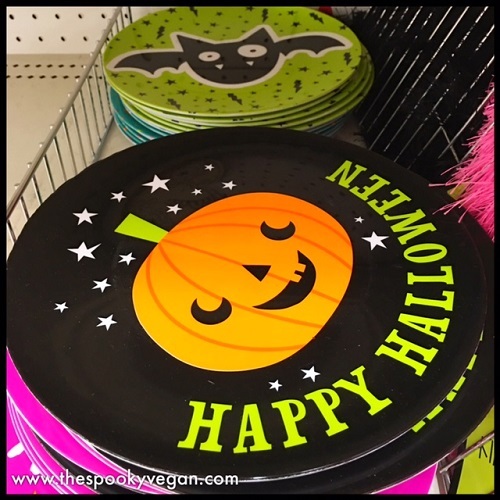 What's your favorite thing in the Halloween Dollar Spot so far? Let me know in the comments below. 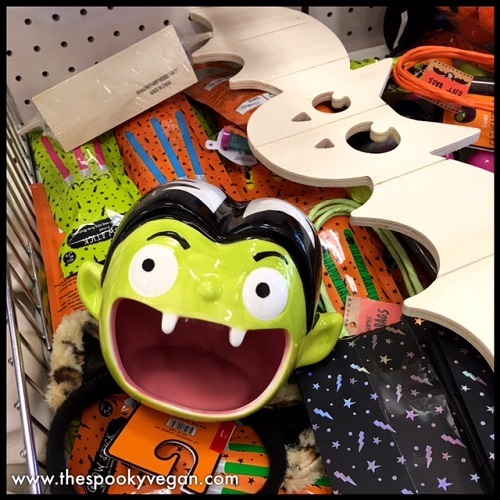 Our Targets have taken longer to get all the School stuff out and the Halloween in... 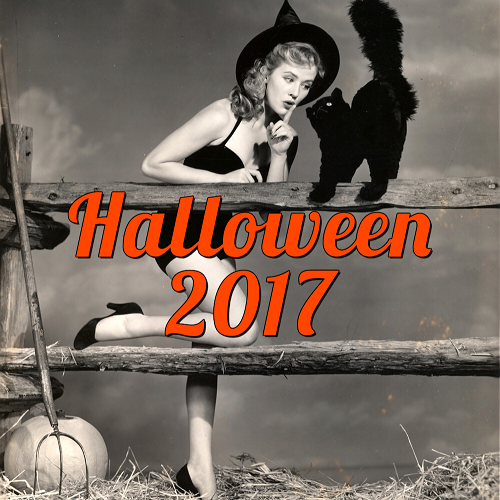 I'm anxiously anticipating what Decor will be offered this year... for a retail chain store they usually have a nice selection. 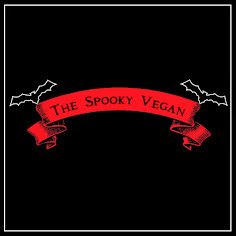 Great website! 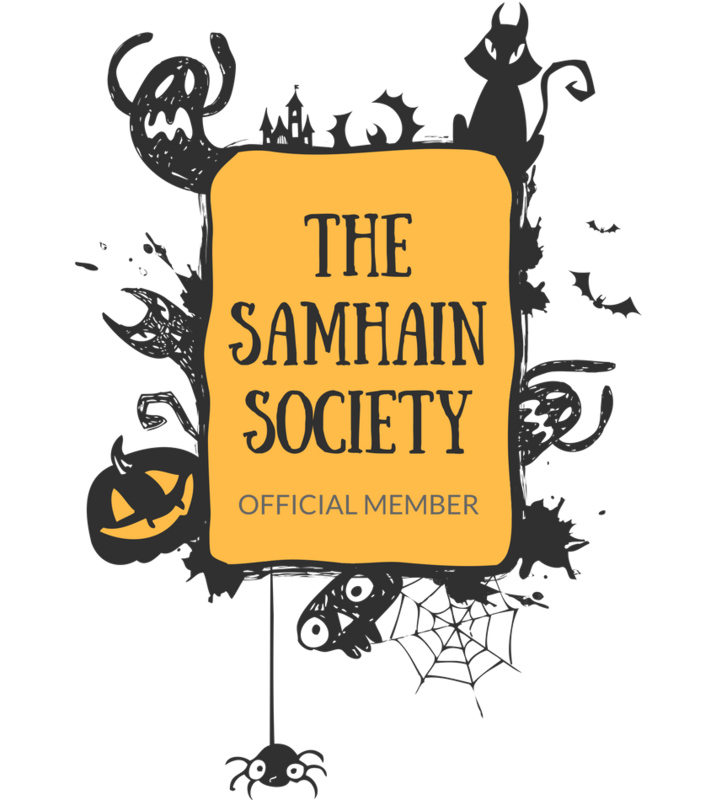 I went to Walgreens yesterday and they had their 'Nightmare Before Christmas' stuff out, I bought 4 stuffed mini dolls (Sally, Oogie Booky, pumpkin head and Zero) to go with the Jack I bought last year! They had a great selection, but that was because i went when they were literally still putting it out!